The CB Series is an ultra compact loudspeaker design. 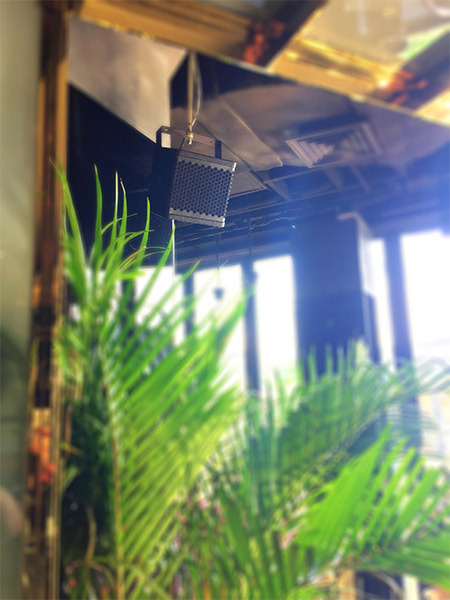 The compact full range CB-4 model is very suitable for BGM sound for restaurants, bars, commercial public buildings, theme parks, retail stores and many others. The CB-5 model is a compact 5″ coax neodymium drivers with more power handling which is still compact enough to be used as the CB-4 but with higher SPL that allows them to also be used as room fills to complement the main sound systems. The CB-112SB is the perfect low frequency extension for the full range CB series that produces a rich low frequency response and punch. The Stix Series is an ultra slim high definition column array loudspeaker system that is easy and portable to operate. 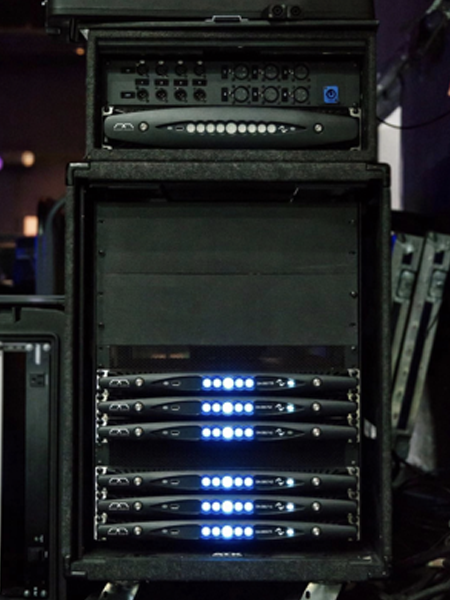 The STIX-83 full range column array tops offers a true line source sound quality that can be stacked up to 4 units vertically. The STIX-12SBA is the matching self powered subwoofer with two separate Class-D amplifer modules with built-in DSP control. These combos are great for solo musicians, small jazz trios, DJ’s, coffee houses, small outdoor events and many other uses. 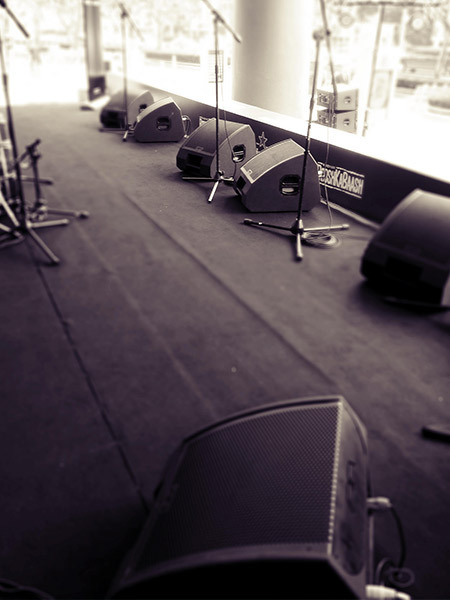 The CXM series is a professional stage monitor loudspeaker. 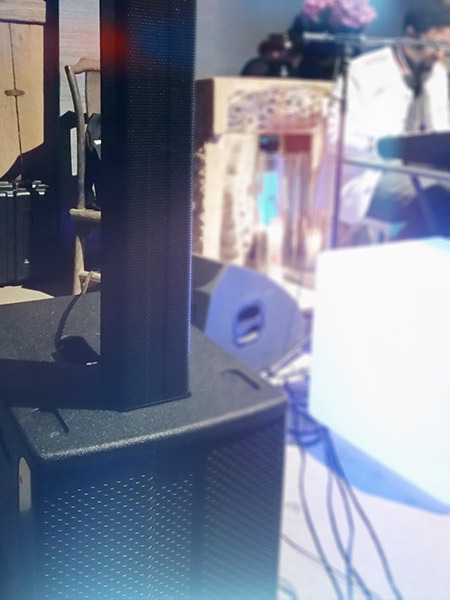 The series are designed and engineered to be low profile on stage, but can deliver a high SPL with clarity performance for the musicians, DJ’s, churches, corporate events and others. They come in passive and self powered mode. The FILA Series is our line array systems series that are highly engineered and manufactured for optimal sound quality performance at high SPL. 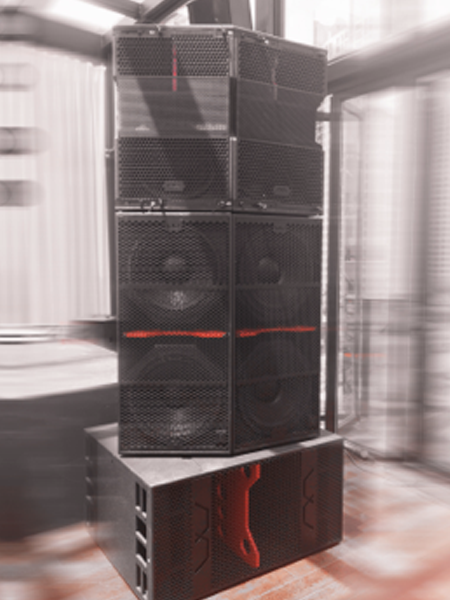 All FILA models features our proprietary patent LSM® horn that make the vertical line array system work seamlessly from box to box producing a clean and powerful sound and coverage. There are different models available from compact dual 6”, compact mid size single 10” to our flagship FILA-12.2 that features 2 x 12” high power Nd woofers. The VMX Series is our multi purpose loudspeaker series for everyday uses, the go too boxes! This series offers a wide selection models that can suit just about every sound needs for your installation and rental purposes. 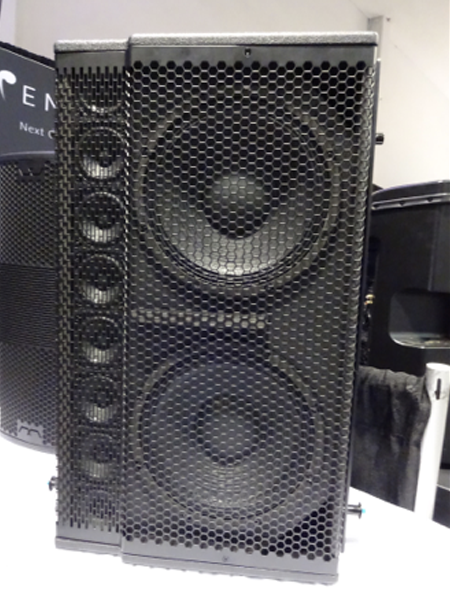 The full range models are available from a single two way 6” loudspeaker up to a single 15” two way loudspeakers. The VMX subwoofers also comes in various sizes that range from a single 12” up to dual 18” woofers. This subwoofers can compliment all the full range series with a rich and punchy low frequency sound. This series is also available in passive or self powered versions. 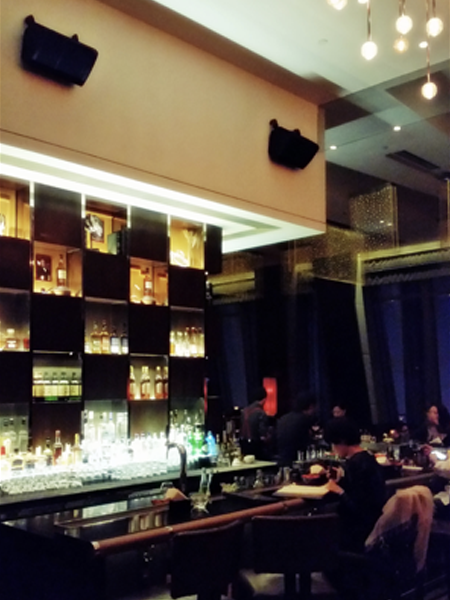 The PIL Series is a point source / curve array loudspeaker system. The full range top loudspeakers have a high impacted but clear and controlled sound coverage that are great for various types of professional uses for rentals and fixed installations. The PIL-218SB are the perfect match to extend the low frequencies of the PIL-15 specially when stacked on top. The PIL-15 tops can be used both in vertical or horizontal mode and can couple up to 4 tops together safely with its integrated rigging system. 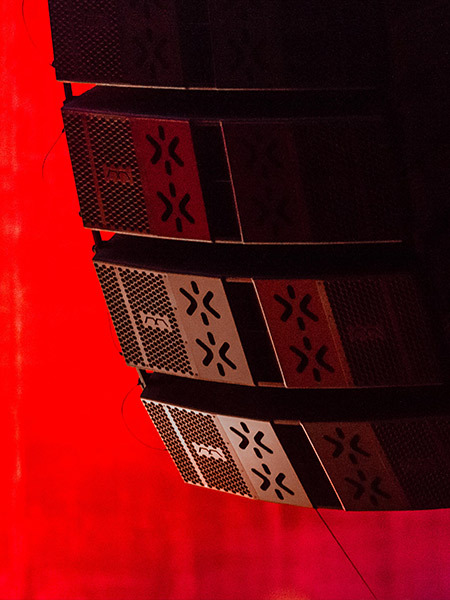 The PIL series are great for main sound systems, stage side fills, night club installations and many others. The CLM Series is a hybrid column array + PA loudspeaker system. This unique high end loudspeakers have amazing properties like no other loudspeakers in the market. They are designed and engineered using only high grade components that makes this loudspeaker’s performance a listing experience. It features 8 x 3” full range drivers in line source mode for the HI/MID frequencies and 2 x 10” Nd woofers for the LF response. The CLM-310 can be use as FOH main system from one to six cabinets stacked together vertically with intergraded rigging and degree display options. It can also be use as a high end stage monitor loudspeaker system from one cabinet to multiple in-line cabinets depending on your desired horizontal stage coverage. The Subwoofer Series feature various high end subwoofer designs to suit your low frequency needs. The BPM- series offers an outstanding high SPL with great LF tonalities and control. The ULM- series offers a ultra low frequency response at a good SPL. The MODE AUDIO subwoofers have built a great reputation for being well engineered and manufactured that can be compared to any other high end brands in the market. MODE AUDIO has collaborated with Powersoft to build and offer high end amplification, DSP and network systems including optional DANTE network. They come with the ARMONIA PLUS software and all of the MODE AUDIO loudspeakers library factory settings. We also design and engineer some high quality DSP and amplifiers units with our MODE software and network systems for certain markets around the globe.